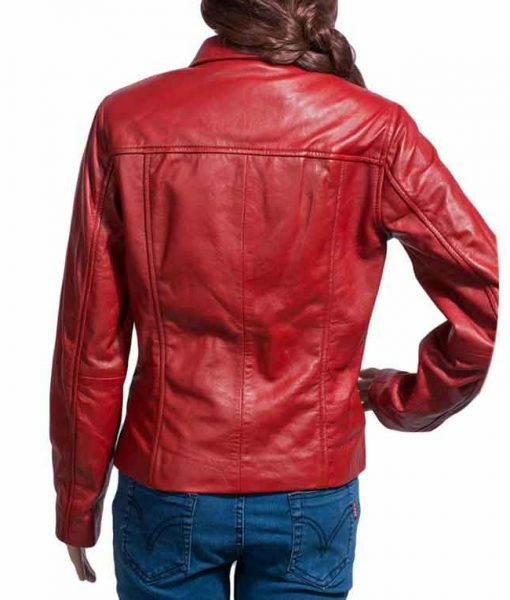 The Emma Swan Red Jacket is for the ladies who love attiring fashionable outfits. 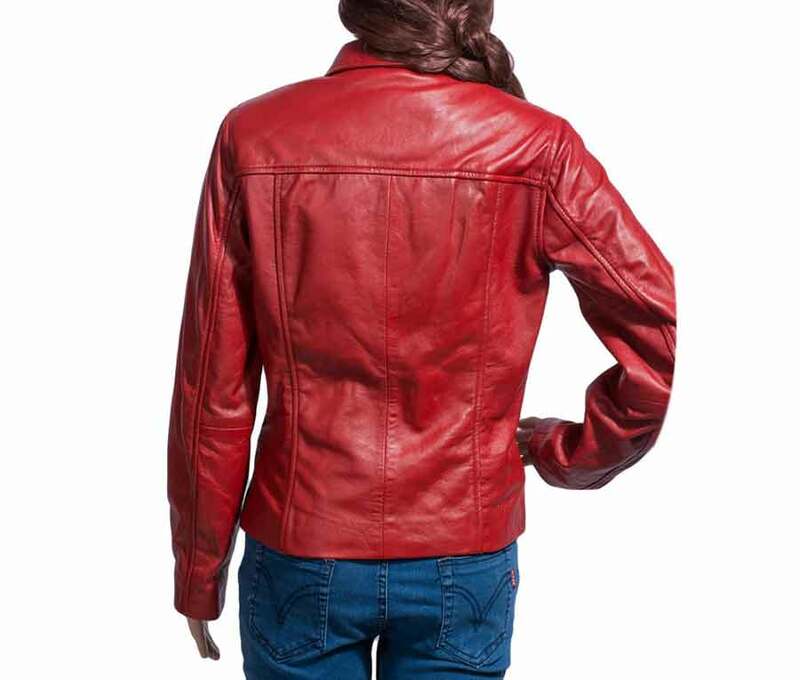 This style is inspired by Jennifer Morrison like she introduced in “Once Upon A Time” series. 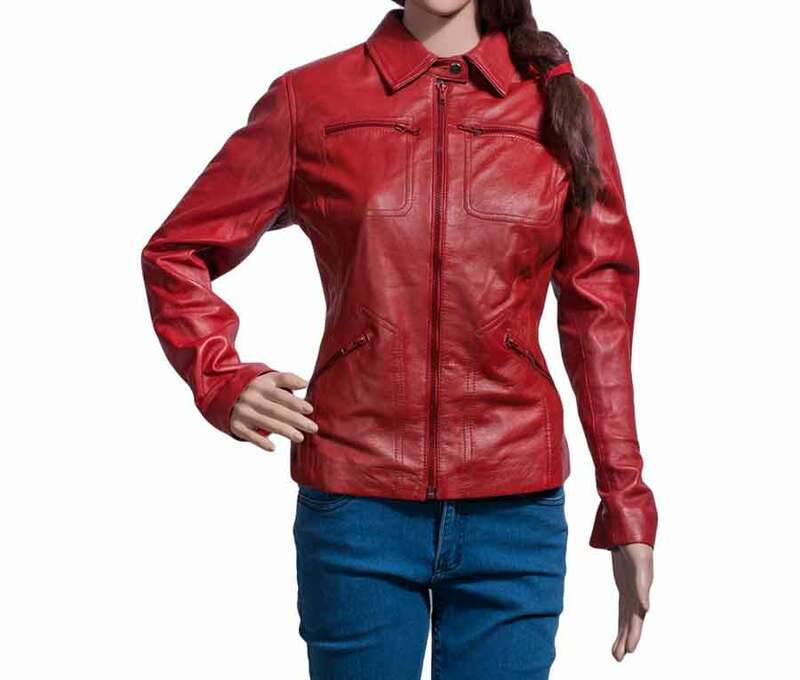 The attraction of the red color made in this jacket is surely a piece to make you look gorgeous in all sense. 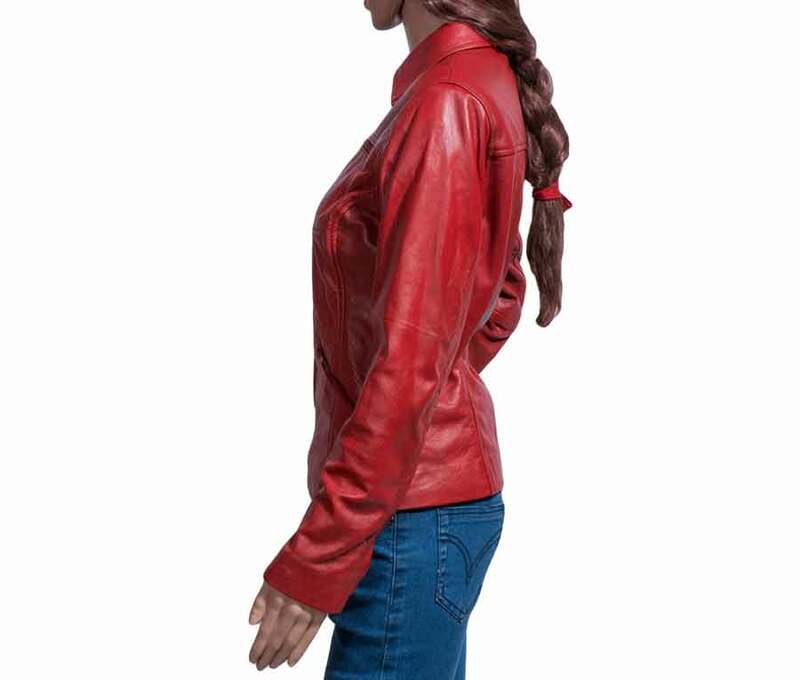 Once Upon A Time Red Jacket is made of top quality real leather along with viscose lining inside for a comfy wearing experience. 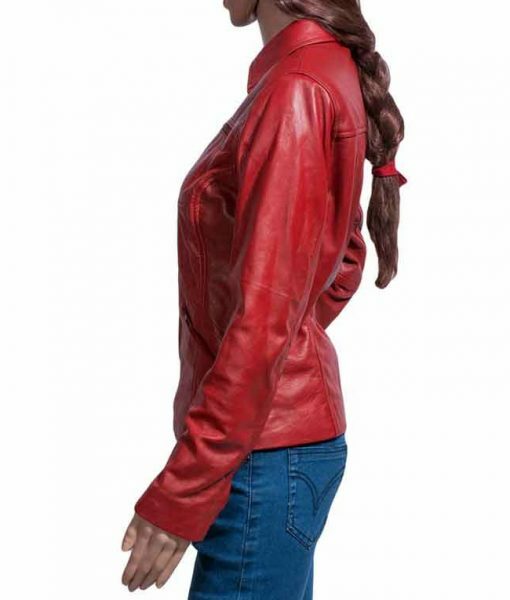 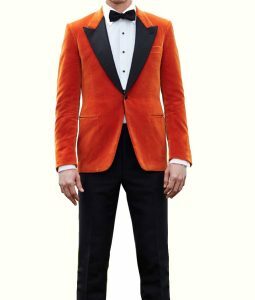 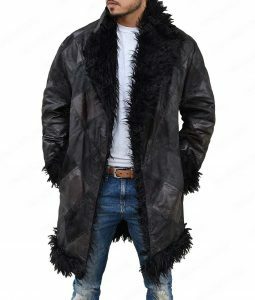 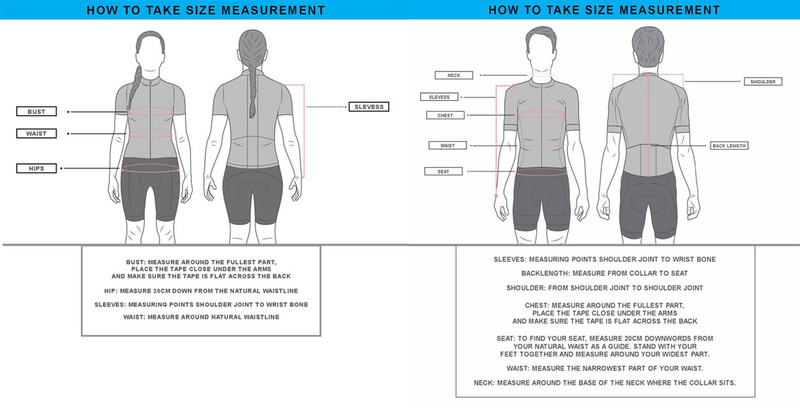 The jacket has open hem cuffs with four outside zip pockets and full front zip closure. 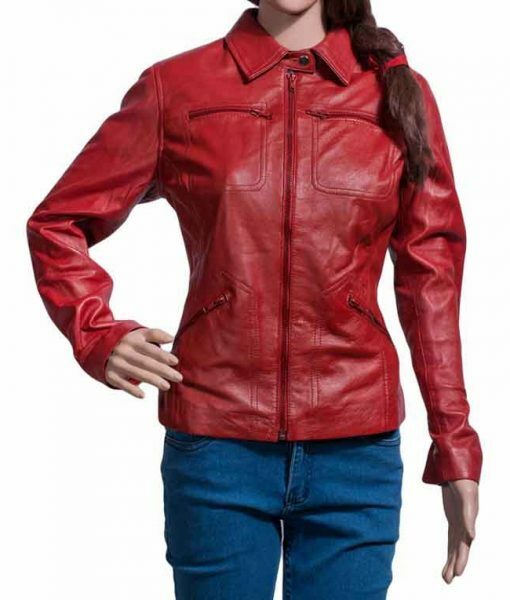 This outfit is superior for ladies who always want to have attractive personality.